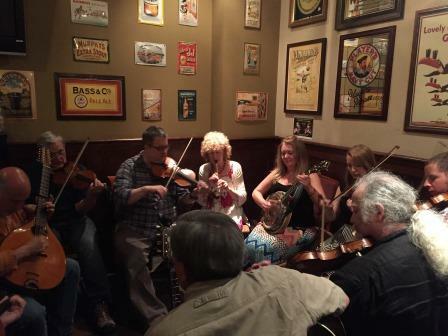 Click video above for an overview of Francis O'Neill Irish Arts Week. 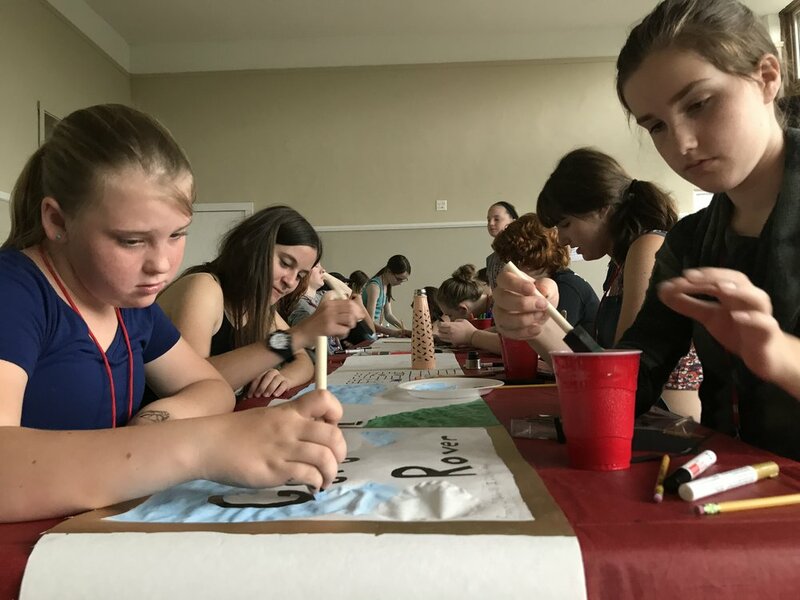 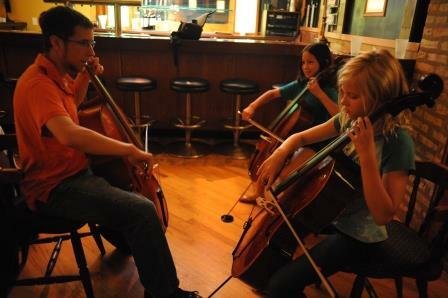 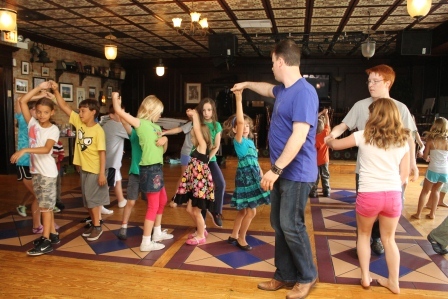 The Francis O’Neill Irish Arts Week is a unique learning opportunity for children and adults. 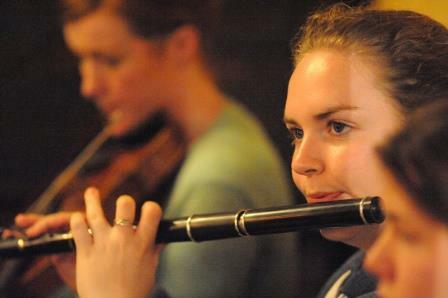 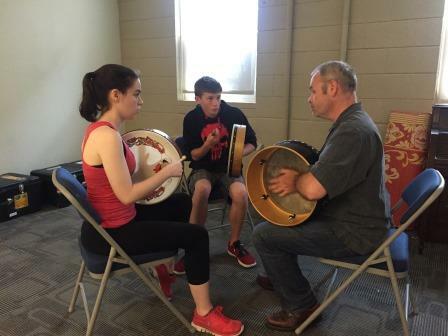 Taught by master traditional Irish musicians in residence for the week, students of every age will experience the magic of Ireland through its music, song and dance. 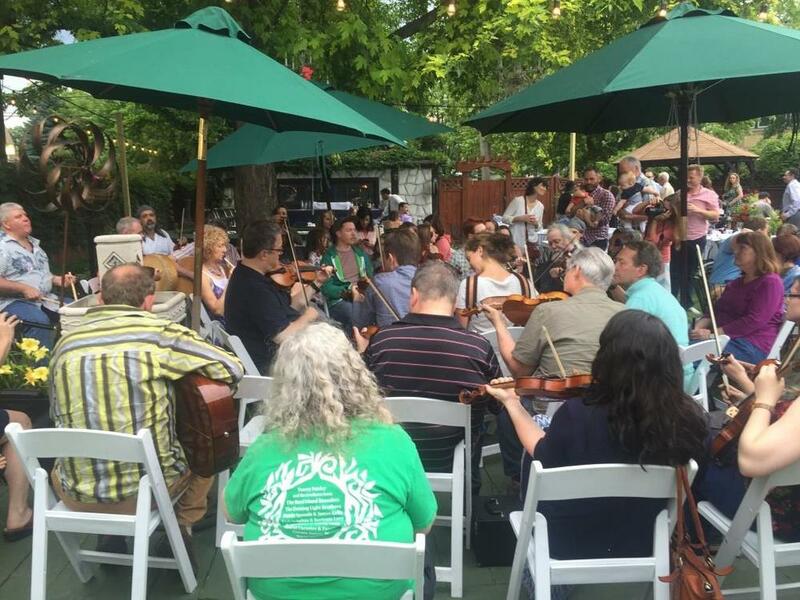 The Francis O’Neill Irish Arts Week offers something for everyone! 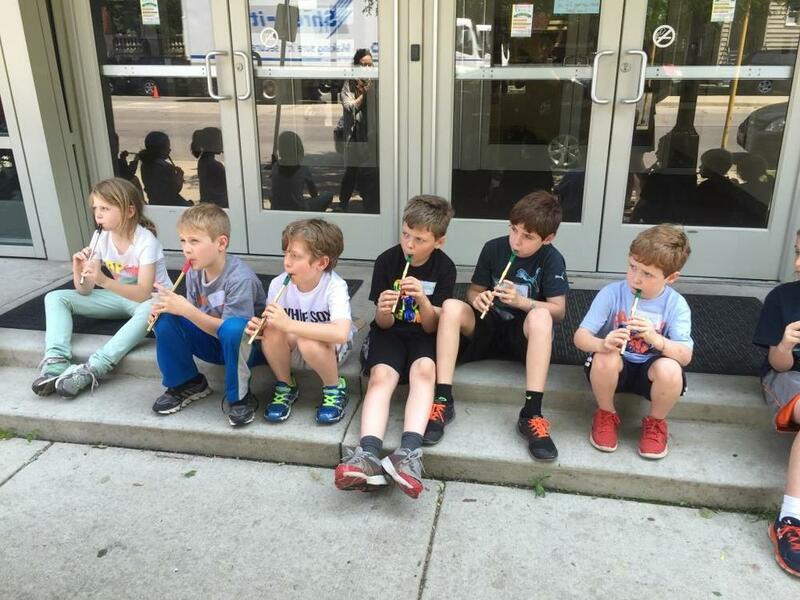 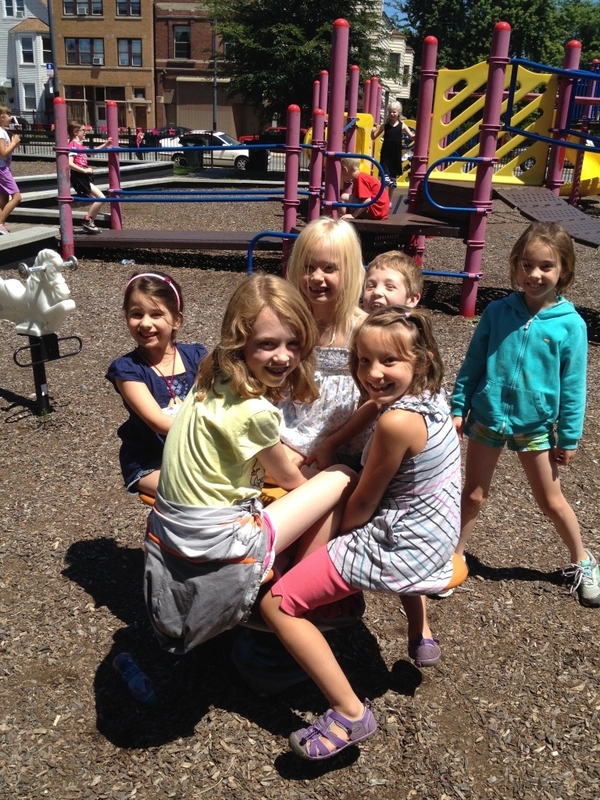 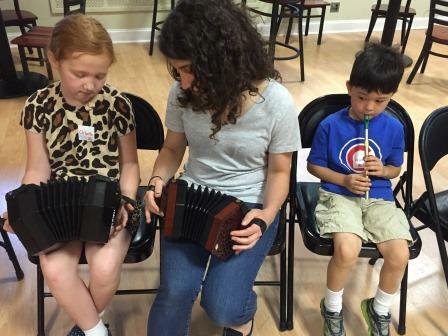 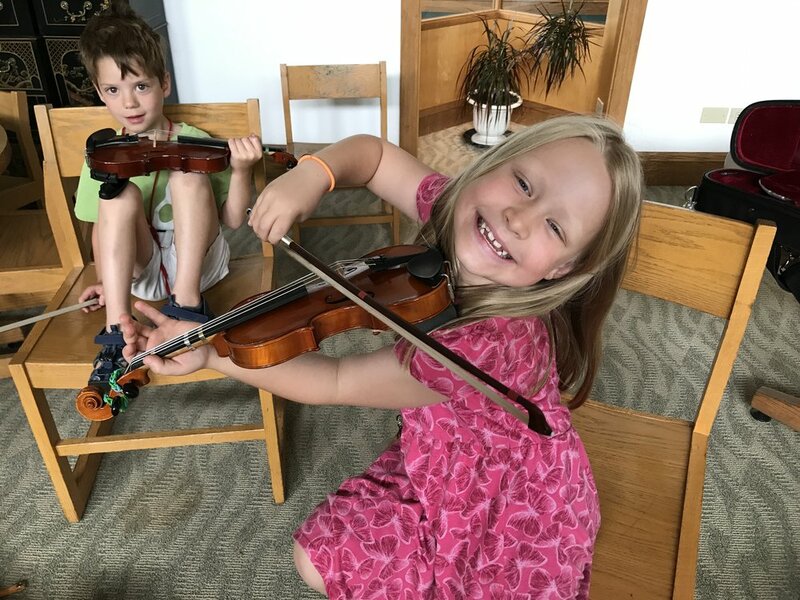 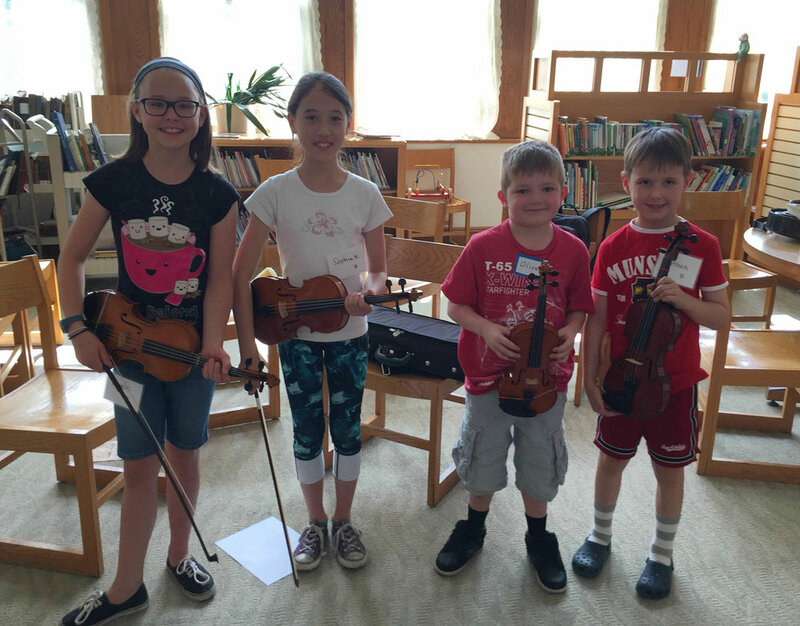 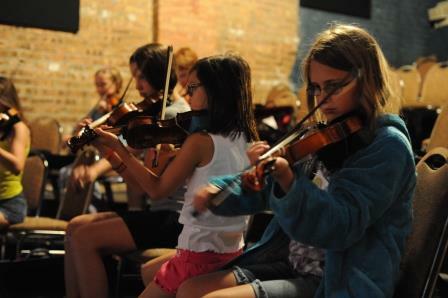 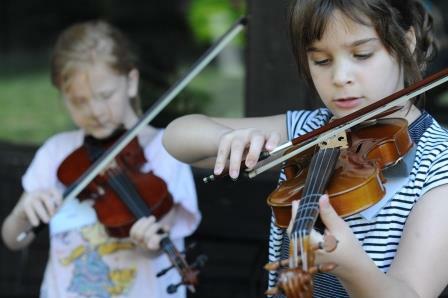 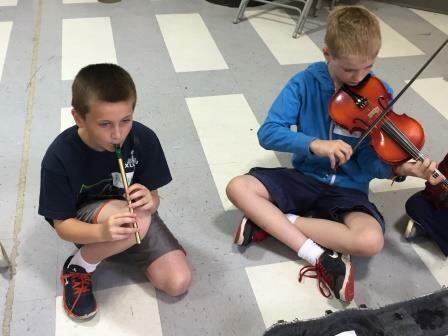 Our KIDS DAY CAMP (August 6-10) and ADULT AND COMMUNITY WORKSHOPS provide fun and educational experiences in traditional Irish music, singing, dancing, language and arts, for participants of all ages and abilities (including absolute beginners). 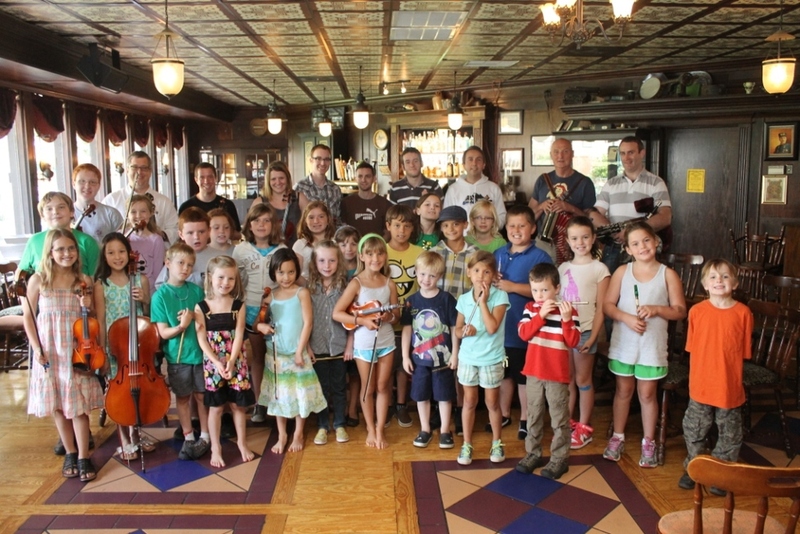 Francis O’Neill Irish Arts Week cements Chicago’s historic position as the stronghold of traditional Irish music. 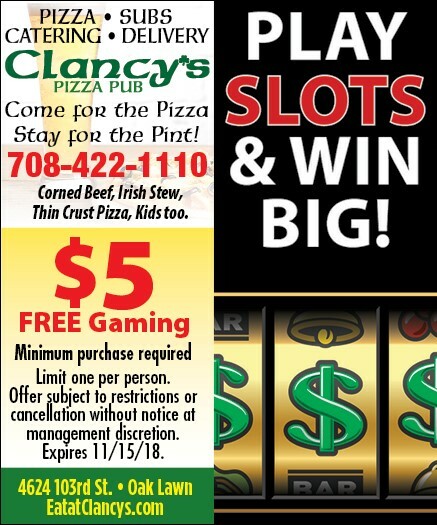 The week has something for everyone. 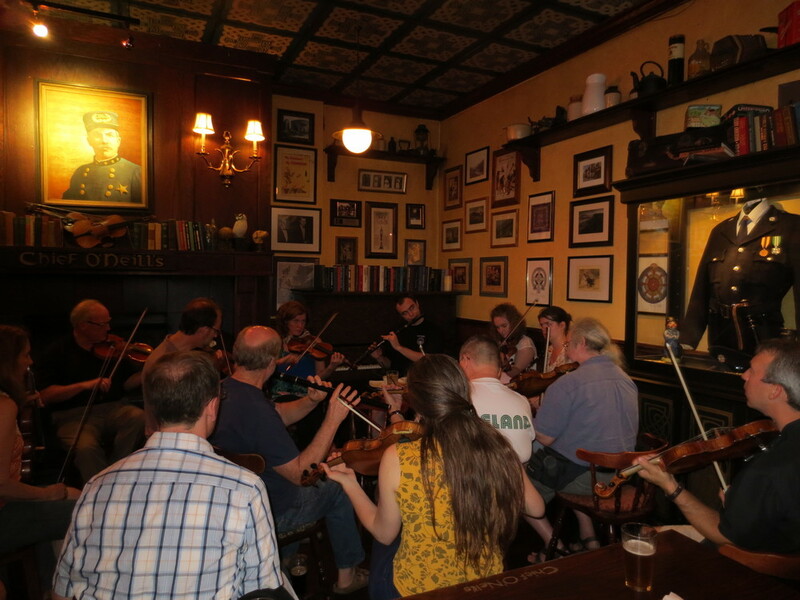 Named in honor of Captain Francis O’Neill, the Chief of the Chicago Police from 1901-1905, the week is dedicated to his legacy as the primary preservationist of traditional Irish music through his careful and prolific annotation of tunes. 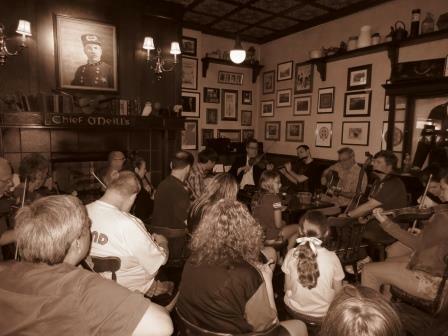 Without the work of Captain O’Neill, much of traditional Irish music would have been lost. 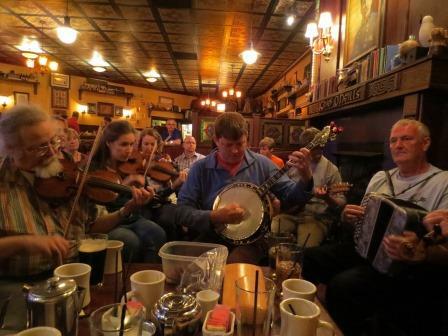 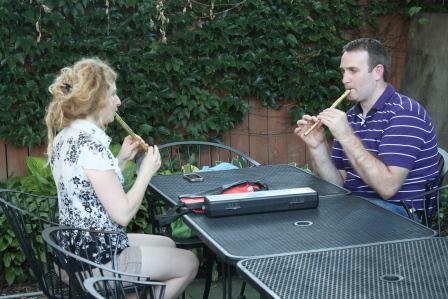 The world-class faculty from Ireland and the US will teach a wide range of subjects including Traditional Irish Music (fiddle, tin whistle, flute, bodhrán, concertina, harp, cello, guitar, piano accordion, piano accompaniment, tenor banjo), Céilí, Set and Sean-nós Dancing, Irish Language, Irish and English Singing and Celtic Arts and Crafts. 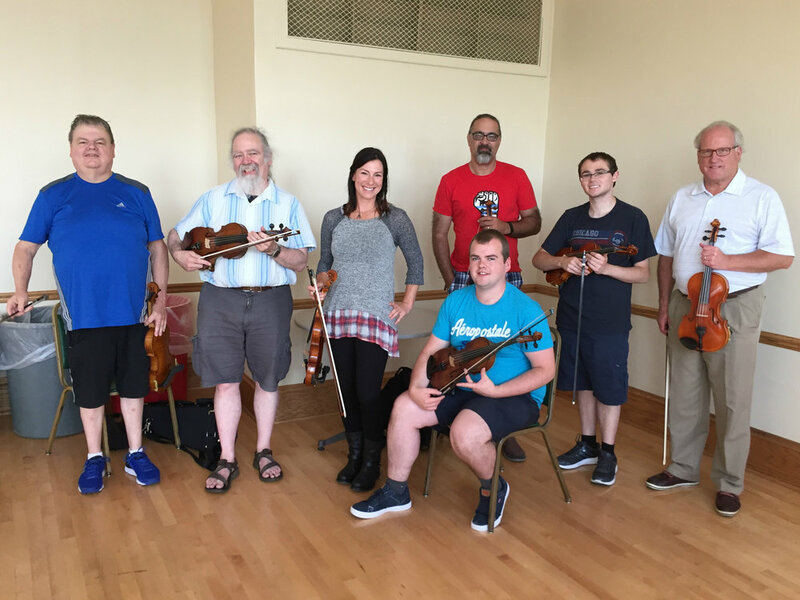 2018 teachers include Emily Berken, Seán Cleland, Aileen Dillane, Alicia Guinn, Jesse Langen, Oisín Mac Diarmada, Nicole Javaaji, Jackie Moran, James Reilly.